PRICED TO SELL...MUST SELL ASAP..BEST LOCATION IN SW...Listed UNDER $50,000. 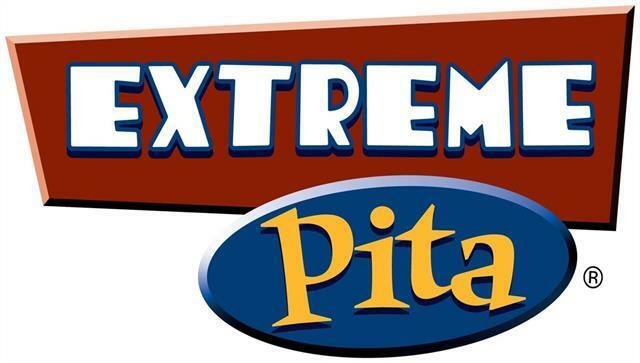 GOLDEN OPPORTUNITY to own a Well Known & Owner friendly Fast Food (Extreme Pita) Franchise in Calgary SW. You Can OPEN any other business (No Pizza & Coffee Shop) at the location with Friendly Landlord's Approval. The PRIME location is operational for last 9 years and makes over $250K gross sales and being operated with a Full time owner & 1 other Full time Employee. The low monthly rent of $6500 includes common area maintenance expenses. Located in very busy plaza of Aspen Landing. Please dont disturb owner or staff for any questions. APPOINTMENT IS MUST PRIOR TO VISIT..ASK LISTING AGENT FOR VIEWING OR FOR MORE INFORMATION.